That Jesus was crucified, buried and raised from the dead; that he ascended to heaven and today is at the right hand of the Father as Intercessor. Holiness to be God’s standards of living for his people. In the Lord’s Supper and the washing of the saints’ feet. In the per-millennial second of the coming of Jesus. First to resurrect the righteous dead and to catch away the living saints to Him in the air. Second to reign on the earth a thousand years. You are welcome to drive P.E.G.S. with us!! 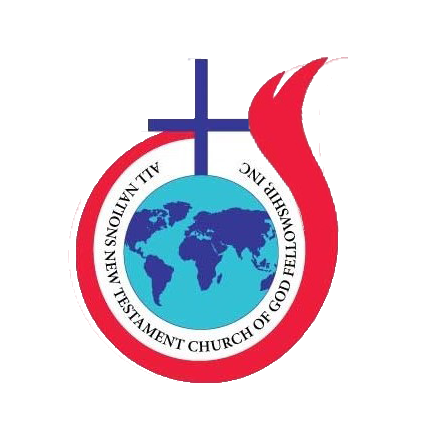 Thank you for your interest in serving at All Nations New Testament Church of God Fellowship. We request that you fill out the membership form completely and as detailed as possible. You may feel that some of the questions are too personal; however, we have an obligation to the body at All Nations New Testament Church of God Fellowship to provide a safe and protective environment. Answering honestly will not disqualify you from ministry, but may limit where you can serve. If you have any questions or concerns, please contact the church office during our normal business hours and speak to one of the Pastors. FL Driver’s License (If you have an out of state license please list that as well) Exp. 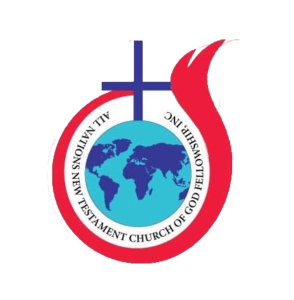 Two requirements to serve at All Nations New Testament Church of God Fellowship are that you have attended ANNTCOGF for at least 6 months before serving, and you must be “born again.” In the Gospel of John, Jesus makes it very clear that unless one is born again, he or she cannot enter the kingdom of heaven. Being born again can simply be put this way: 1) you have recognized that you’re a sinner, 2) you need to be saved from your sins, 3) You have invited Jesus Christ into your life, and 4) you are currently living a godly life for God. How long have you been attending All Nations New Testament Church of God Fellowship? Where did you fellowship prior to attending ANNTCOGF? Are you attending any other studies other than Sunday Morning/Wednesday Night? Whether you’re a Sunday school teacher, youth leader, or usher, it’s very important that as a servant of this fellowship, your beliefs on certain doctrines are consistent with the teachings of All Nations New Testament Church of God Fellowship. Therefore, we ask that you please answer the following questions and provide scripture when asked, in order to assess your understanding of ANNTCOGF’s teachings. We understand that you may not know the answers to all the questions and we will make sure to provide you with the biblical information that is needed. Please feel free to contact the church office and speak to a pastor regarding any questions you may have. 1. )Do you believe the Father, Son, and Holy Spirit exist in three distinct persons known as the Trinity? Do you believe that the gift of tongues is the proof that you have received the baptism of the Holy Spirit? Do you believe that the other gifts of the Holy Spirit mentioned in scripture (Romans 12, 1 Corinthians 12, etc.) are at work in God’s children today? 4.) How would you define salvation? 5.) What do you believe about the rapture of the church? 7.) Do you disagree with any of the teachings of All Nations New Testament Church of God Fellowship?